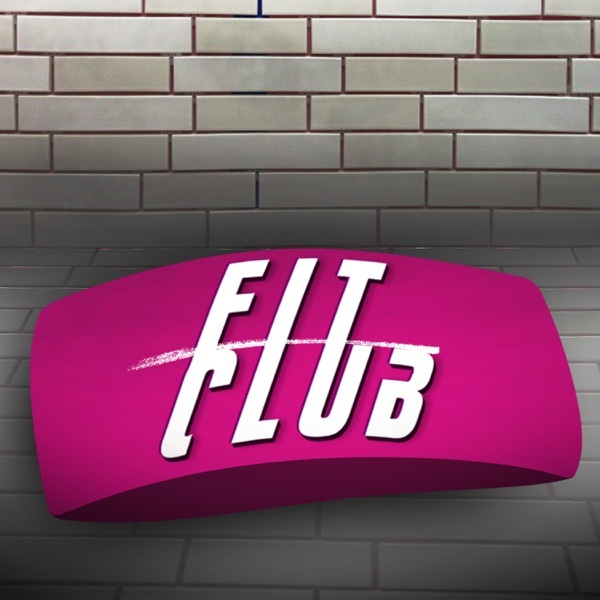 On this episode of Fit Club hosts, Shaka Smith and TK Trinidad, talk The Junk Food Trap, Snapchat Dysmorphia, and more with social media influencer and curator of Vegan Street Nights Food Festival Tim Moore aka VeganFatKid and Jose Mejia, owner of pop up vegan restaurant The Vegan Hooligans. BHL's Fit Club -- Black Hollywood Live host Shaka Smith and T.K. Trinidad discusses the hottest dietary and fitness stories for the week of August 29th, 2018.